The one that started it all! The Amazing Pasta Straws are perfect for any restaurant, hotel, or bar. 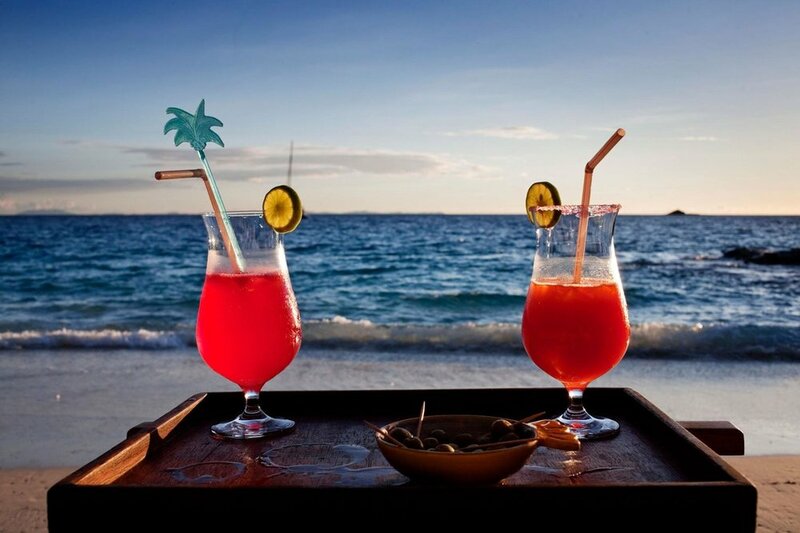 They've been well received from Malibu to New York, so we're confident they will work for you too. 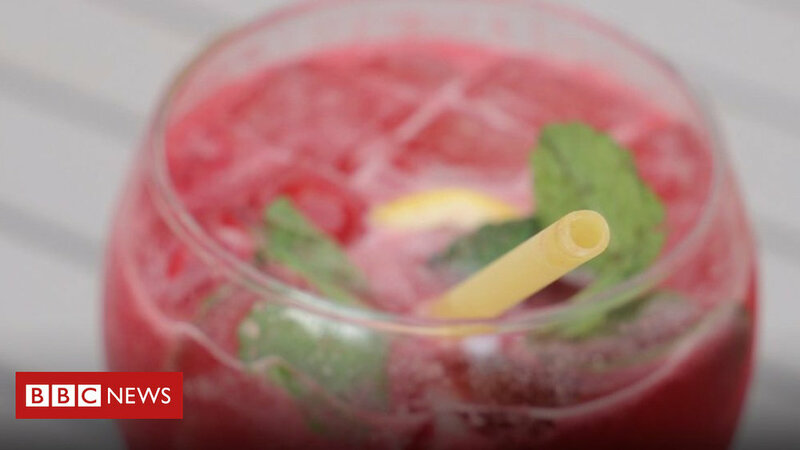 Looking to ditch harmful plastic and avoid soggy paper straws? Stand out with The Amazing Pasta Straws! Ready to ship in bulk with FREE SHIPPING available to 48 States. We can all minimize our pollution while providing an excellent guest experience. Pasta Straws are a hit! A more creative option [than paper] is uncooked pasta, which is currently being used in cafe’s around Southern California. 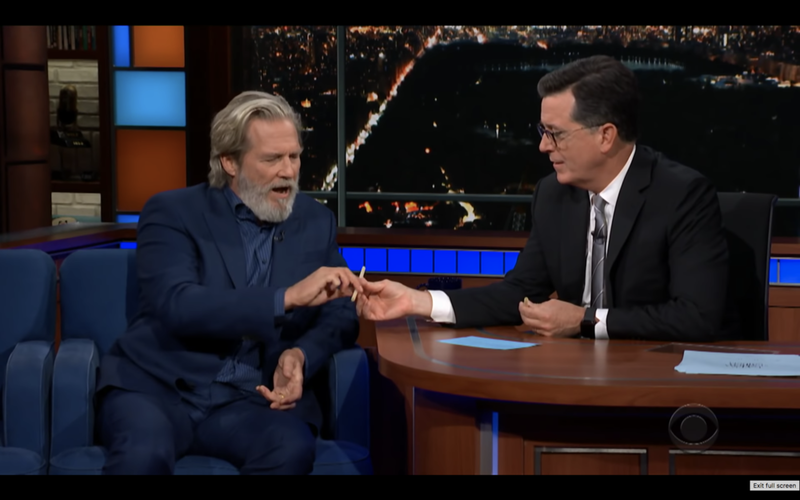 Guest, Jeff Bridges goes “all in” on pasta straws during his interview and documentary promotion for Living in the Future’s Past with Stephen Colbert. Who knew a food product could solve one of the world’s biggest plastic problems? Here’s a product to help you #stopsucking - The Amazing Pasta Straw. Paper straws work perfectly! 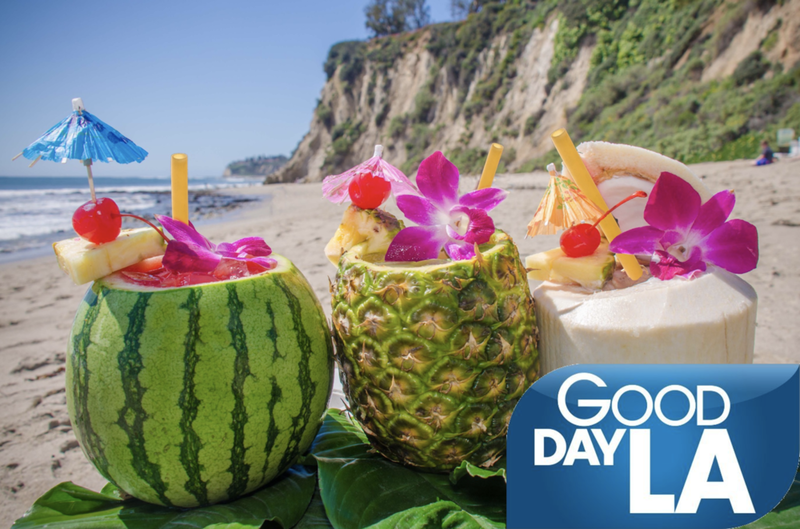 Until you use them… [Paradise Cove] is replacing plastic with pasta. Now that’s using your noodle! A restaurant in Bristol has started serving straws made out of pasta with its drinks. Here's a solution you'd never have thought of!